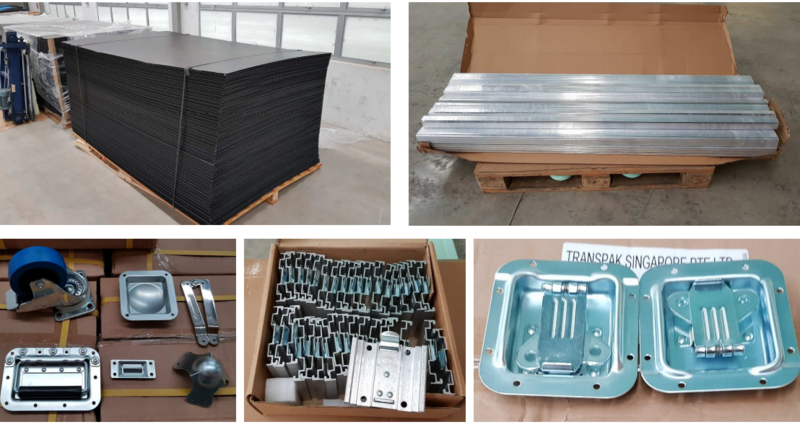 TransPak launched our Specialized Packaging Division in Malaysia in 2018. TransPak has extended its capabilities in Malaysia with the acquisition of a specialized packaging facility. 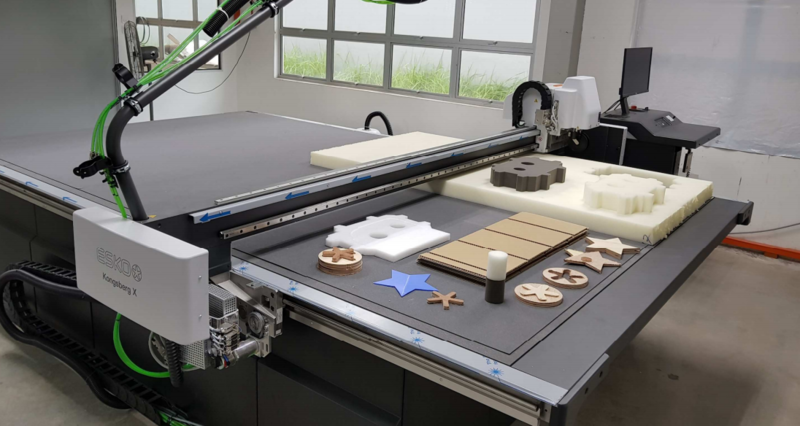 Our extensive experience with protective packaging coupled with state of the art manufacturing tools allow us to meet the highest standards in custom packaging solutions. 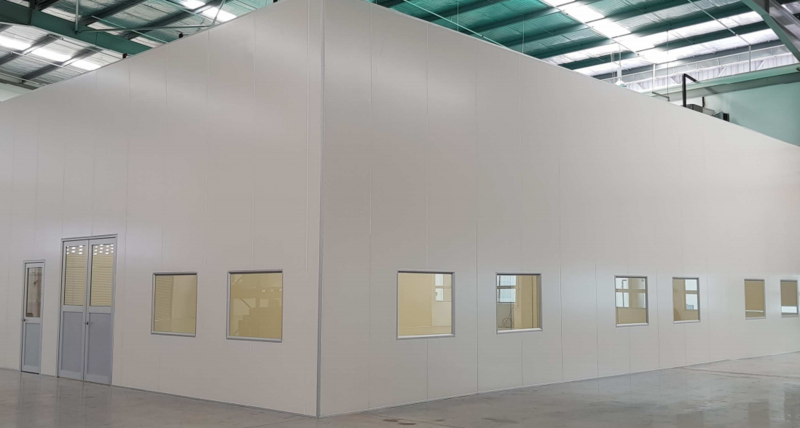 Our services include Class 100 & Class 1000 clean room packaging, custom transit cases, foam and boxes in a wide range of styles and materials. 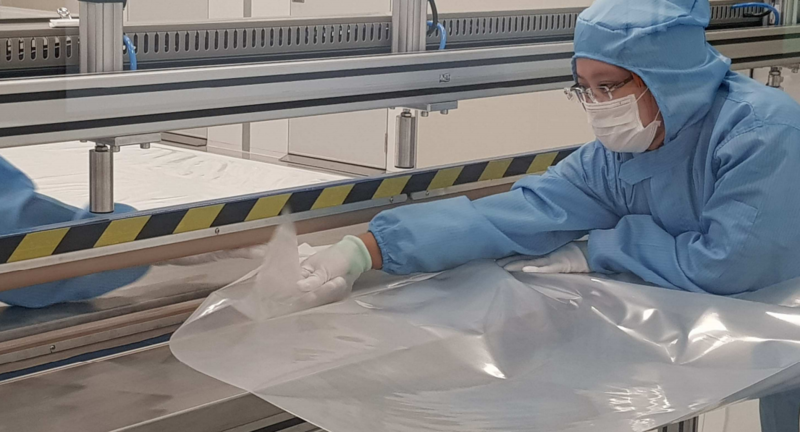 We manufacture clean room bags, sheets and covers in accordance with ISO 14644 Class 5 (FED STD 209E Class 100) and higher.